Visit Music City, Nashville, Tennessee and learn about its rich history. As the capital of Tennessee, Nashville is a surprising blend of cosmopolitan flair and down-to-earth, country charm. 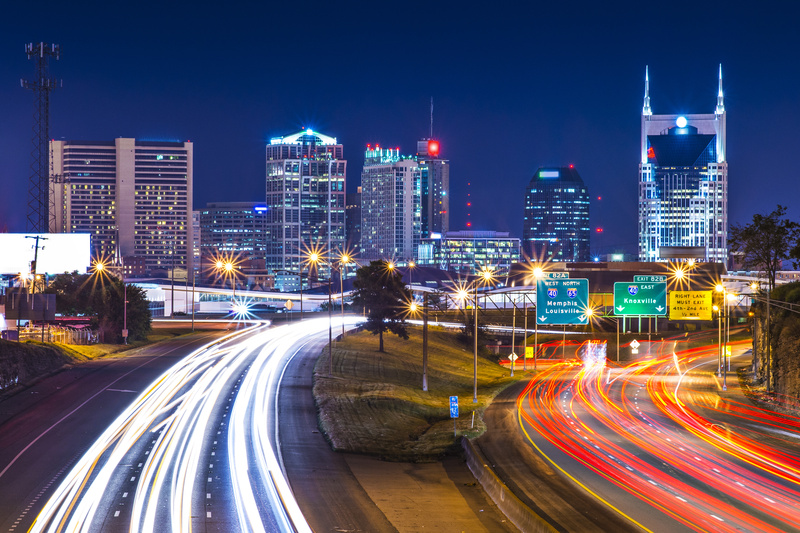 Whether you prefer a buzzing, urban setting or the comforts of a small southern town, Nashville has got you covered as a can’t-go-wrong travel destination. The city basks in the glow of being America’s leader in country music and garners respect as a standout city for vibrant culture and opportunity. As a longstanding force within the country music industry, Nashville glistens with the past, present, and future stars of this soulful genre – eliciting both nostalgia and excitement with its historic entertainment venues. For history buffs, the city provides impressive attractions due to its involvement in the Civil War, and its relationship with one of America’s most popular presidents. Hint: he’s on the twenty. Nashville is to country music as New York is to fashion, as Los Angeles is to Hollywood starlets, and as Dallas is to cowboys – it’s kind of a big deal. 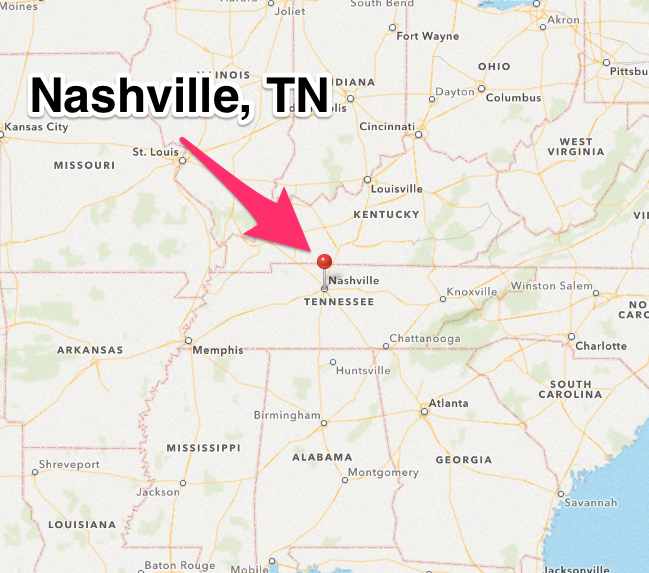 With that in mind, it’s apropos that country music’s national museum be located in none other than Nashville, a.k.a. Music City. Photo courtesy of Sean Russell. Approaching the Country Music Hall of Fame and Museum, I was immediately in awe of the building’s unique, playful architecture – a befitting precursor for the collection housed within the museum. Inside, rare artifacts, audio recordings, and interesting trivia facts are carefully strung together like notes in a symphony, ensuring that all guests – country music fan or not – have the best time possible. From Johnny Cash’s guitar to Elvis’ Cadillac, the museum’s collection is a true testament to country music and its standing within American history. Even if you’ve been here before, special exhibits like Reba: All The Woman I am offer something new and exciting for guests to enjoy. With interesting memorabilia filling 2 whole floors of the museum, it’s easy to spend a good amount of time here. The Hall of Fame Rotunda is basically the gold standard for who’s who in country music. Similar to the Hollywood Walk of Fame, when you get inducted into the rotunda’s sacred circle, you know you’ve done something right. My recommendation: Check out the museum’s online calendar before you come. As the mecca of country music, there’s often special events going on like autograph signings, instrument demonstrations, and film screenings that you won’t want to miss. 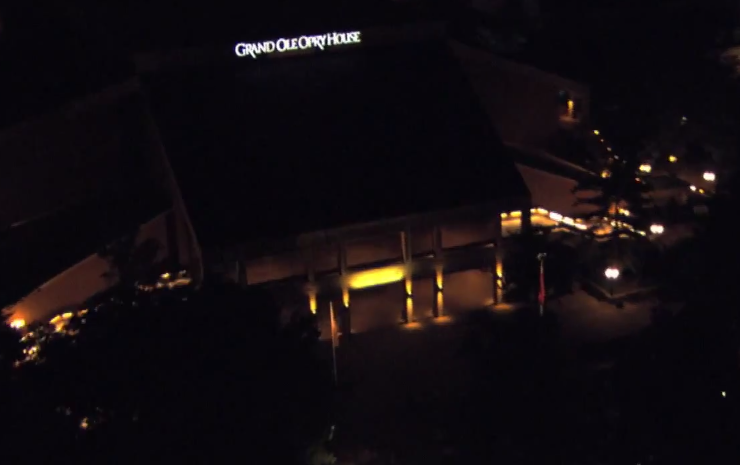 The Grand Ole Opry could very well be the crown jewel of this sparkling city. Starting off as a broadcast barn dance, the Grand Ole Opry quickly became a Nashville staple as crowds flocked to Opry for lively performances. If there’s one site that embodies the spirit and history of Nashville, this is it. The Grand Ole Opry House bubbles with warmth and charm, from its southern architecture to its barnyard-styled stage backdrop – paying homage to the Opry’s barn-dance roots. The Opry is one of the nation’s oldest running broadcasts, with world-class performers such as Garth Brooks, Carrie Underwood, and Alan Jackson gracing its stage every Saturday night. I was pleased to discover that next door to the Opry’s theatre lays the (free) Grand Ole Opry Museum. 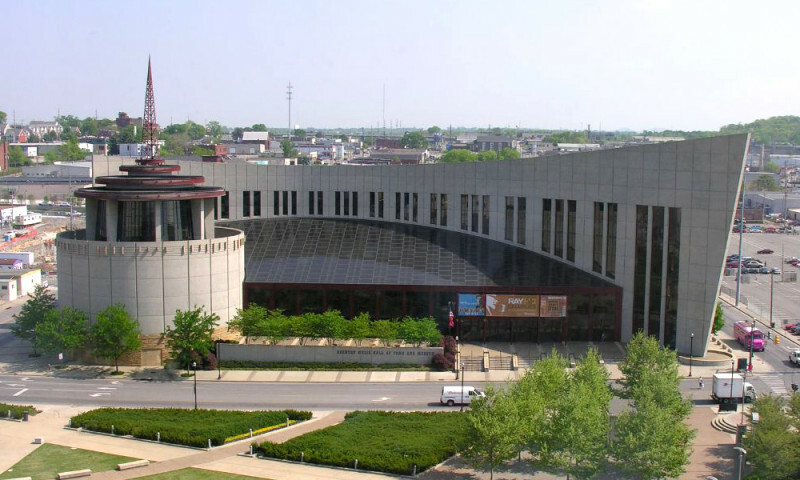 It has cool exhibits commemorating the Opry’s past performers like Patsy Cline, Marty Robbins, and Clint Black. My personal mantra: If it’s free, it’s for me. Aside from the theatre’s weekly live performances, the Opry also offers special tours and packages for those that want a more comprehensive experience. If you’re a die-hard country fan, the tour deals might be for you. Packages include backstage tours of the Grand Ole Opry House, lodging services, dining accommodations, and guided tours of the Ryman Auditorium – the Opry’s former home until 1974. If you’re looking for a special hotel stay, you might want to look into the Gaylord Opryland Resort package offered through the Opry. The hotel is more like a luxurious mini-city and is within walking distance to the theatre. Even if you already have lodging set up, you may still want to check out the resort’s restaurants (and watering holes) before your show. Driving down Hillsboro Pike, it might be easy to bypass the humble Bluebird Café, but that’d be a mistake – a BIG one. A cherished treasure among the city’s songwriter community, the Bluebird Café serves as a meeting ground for the artistic souls of the city – and those that appreciate them. Monday nights are open mic nights at the Bluebird, where out-of-towners and aspiring songwriters test their chops in front of a live audience. Sunday nights are the biggest nights of the week as established professionals perform their work for the venue’s adoring crowd. This intimate venue is often frequented by music industry fat-cats looking for the next rising star and served as a launching point for performers like Taylor Swift and Garth Brooks, to name a few. The cozy café welcomes guests of all ages – a great find for families. Take a seat inside the Bluebird and who knows, you could be one of the first to preview country’s next superstar. A short drive outside of Nashville, you’ll find one of America’s most patriotic attractions, The Hermitage. Originally the home and plantation of President Andrew Jackson, The Hermitage now functions as a memorial to the “Hero of the Battle of New Orleans,” the 7th US president, and offers guests the opportunity to travel through time into 19th century America. If you don’t know much about Andrew Jackson, don’t worry; the Visitor’s Center provides a 20-minute video on President Jackson and also offers exhibits displaying some of his interesting memorabilia. Peruse The Hermitage and enjoy some of the Jacksons’ personal family items while cultivating a greater connection with one of America’s formative leaders. Adding to the intimacy of the estate, the outside gardens also serve as the final resting place for President Jackson, his wife Rachel and his most beloved, loyal slave Alfred. As a frequent stop among tourists, The Hermitage offers various tours so you (and your family) can get a better understanding of this time period. The “Slavery by Wagon Tour” runs when weather permits and provides great insight as to what life was like for 19th century, oppressed farm workers – don’t worry, you’re not expected to pull the wagon. Fun Fact: The Hermitage driveway is shaped like a guitar. This really is Music City. 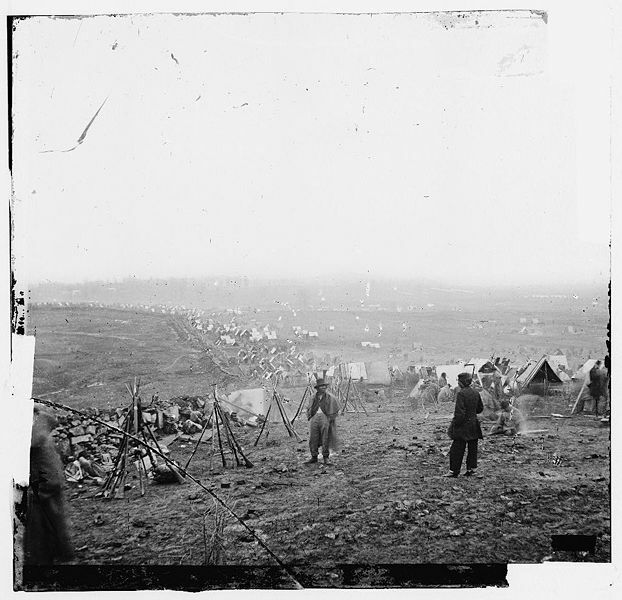 For anyone who is even the slightest bit interested in the Civil War, Fort Negley is a great travel destination. Located near downtown Nashville, this historic park offers a great way to connect with America’s past. The park provides two, 20-minute videos about the fort’s construction and the impact it had on the Civil War. 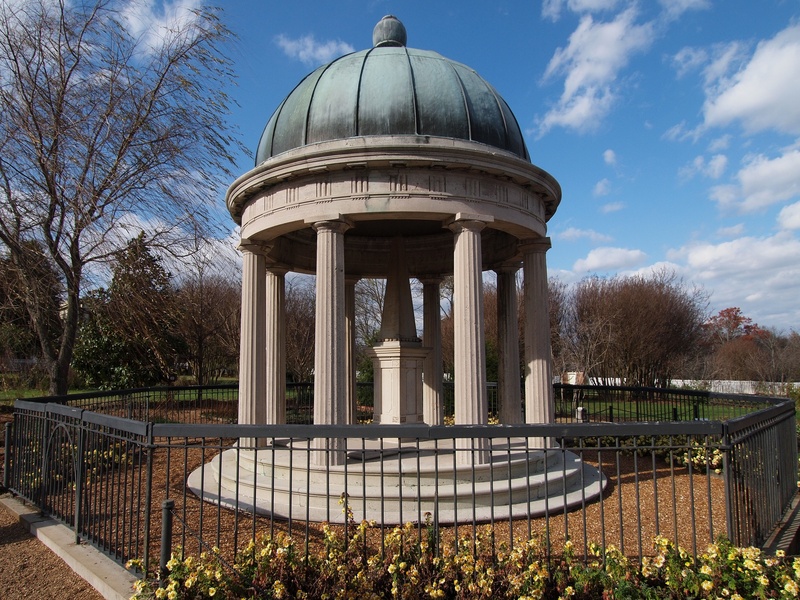 Even if you don’t watch the videos, educational tidbits are peppered throughout the park, so you can enjoy a self-guided tour while learning about the history of the Battle of Nashville. Convenient location, ideal landscaping, and sunshine – could a park get any better than that? Yes, it can. If you don’t believe me, visit Nashville’s Centennial Park – home of the Parthenon. 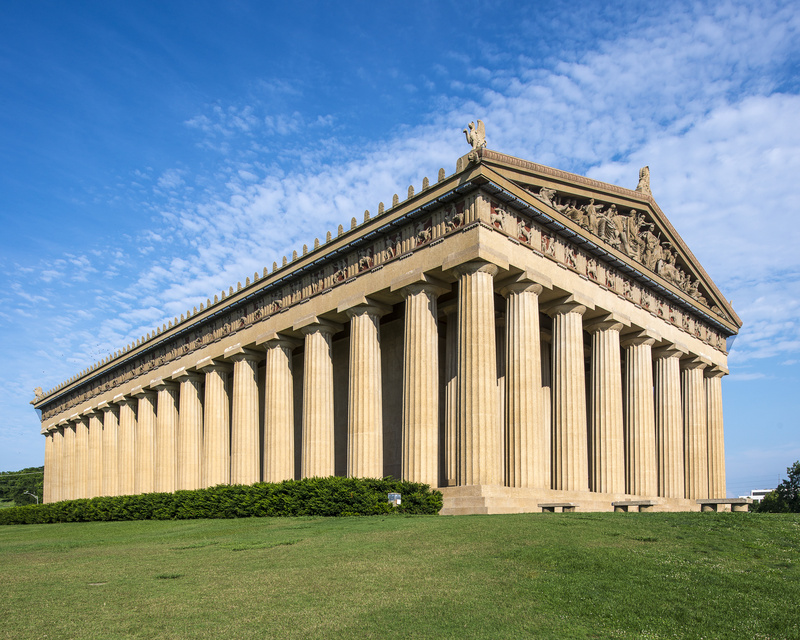 With its nickname as the “Athens of the South” in mind, Nashville decided to construct a full-scale replica of Athens’ Parthenon for Tennessee’s 100 year celebration of entering into the Union. 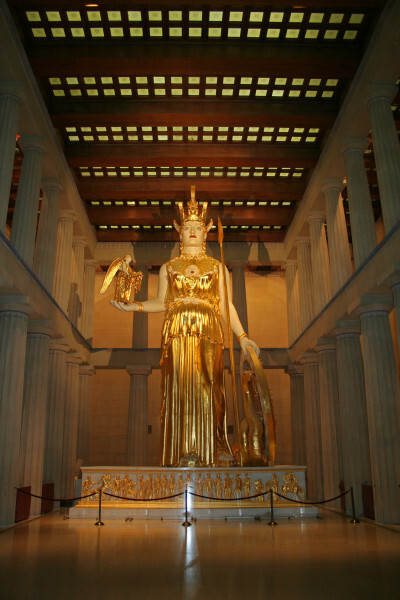 The residents of Nashville enjoyed the Parthenon so much, that the city decided to keep it even after the fair ended. It’s been over 100 years since its construction, and the Parthenon still remains a must-see within the city. In keeping with how the Greek Parthenon looked, the Nashville Parthenon also maintains a giant, gold-leafed Athena statue inside – perfect for photo ops. In addition to being historically and aesthetically enriching, this Centennial Park centerpiece also serves as an art gallery within the community and a theatrical stage for (free) summertime theatre shows. When you’re ready to kick up your heels and relax Nashville-style, head over to The District for some of the city’s best honky-tonks. Composed of lower Broadway, 2nd Avenue, and Printer’s Alley, this all-things-country local is filled with casual, friendly lounges frequented by some of country music’s top performers. With venues like Tootsie’s Orchid Lounge and Legends Corner, this area is a one-stop shop for southern comfort. If you’re looking to savor some good ole southern cooking, check out Prince’s Hot Chicken Shack, Loveless Cafe, and Jack’s Bar-B-Que for casual – yet beloved – Nashville dining. For multiple decades these eateries have been pleasing Nashville locals and visitors, all looking to enjoy some of the city’s major dining staples. What’s that you say? You’ve built up an appetite with all the sightseeing and honky-tonks? Don’t worry, as an established “foodie” city, Nashville has many palate-pleasing options to appease even the pickiest of cuisine connoisseurs. A cherished city among “foodies,” Nashville also caters to those with more refined palettes. Mason’s offers a trendy twist on country favorites, while Etch caters to those with cosmopolitan cravings. If you’re in hopes to see a celebrity, try the sushi bar Virago or Burger Up as their known for being frequented by media icons like Nicole Kidman, Reese Witherspoon, and Sheryl Crow. From the owner of the Lovelace comes, The Southern Steak & Oyster. This restaurant brings organic, farm-to-table dishes to Nashville, in an attempt to embrace the locavore movement. The oysters are amazing. For the true food critic, try The Catbird Seat – the epicenter of Nashville haute cuisine. Demure décor highlights the inventive and ever-changing plates within this sought-after sanctuary of fine dining. Q: What could be better than a premium, handcrafted cocktail? A: A premium, handcrafted cocktail with bacon. At the swanky, speakeasy-esque bar, The Patterson House, a seductive ambiance combines with inventive cocktails, beckoning the city’s trendsetters and beverage aficionados alike. Give your taste buds something to remember with their famed, Bacon Old Fashioned or a Romeo and Juliet – you won’t regret it! Whether you want to dance all night to a sweet southern beat, peruse sophisticated art galleries, or simply enjoy landmark sites within American history, the city of Nashville will leave you happy as the day is long. The Nashville Parthenon – The Athens of the South – Episode 109 The Hermitage – Andrew Jackson’s Tennessee Home Beyond the French Quarter in New Orleans, LA – Episode 204 Will Ancient Wonders Ever Cease at the Acropolis in Greece?